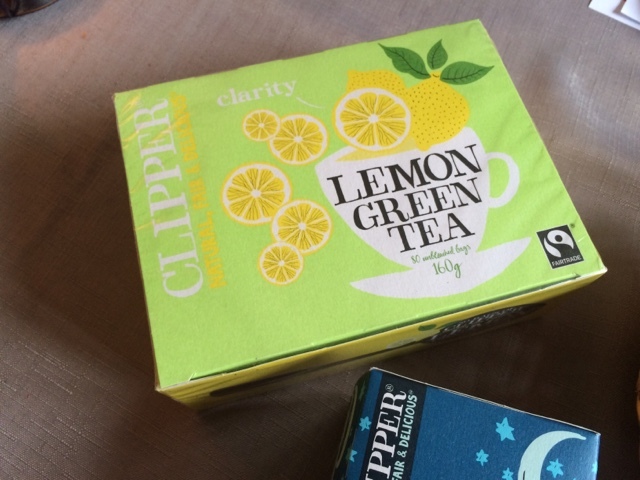 Most of you already know that I am a massive tea drinker and I've previously reviewed Clipper's tea here. As September is such a dreary month, I've been drinking more tea. I'm a big fan of green and herbal teas, especially in the morning while I'm getting ready or at night before bed. You could also add a slice of lemon or orange for extra taste. I love putting slices of lemon, orange and a couple of mint leaves in filtered water as it's a good cleanser for your system and gets rid of unhealthy toxins! This tea retails at around £3.00. I bought it on offer for only £1.00 which is a complete bargain for 80 tea bags. 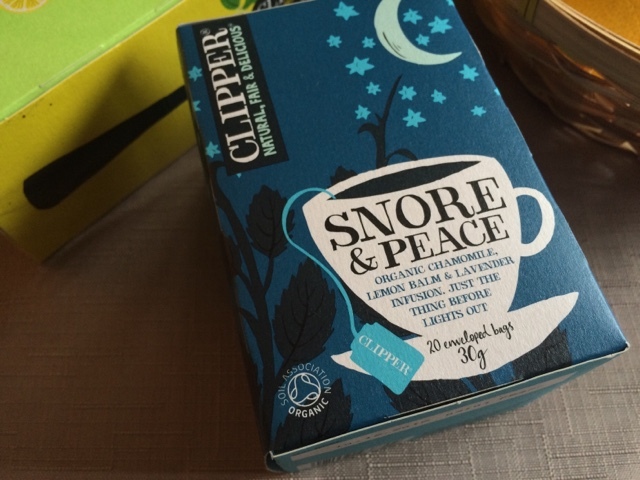 The Snore&Peace tea is very calming and sends you off to sleep. It is especially useful for people who share a room and feel like they are disrupting the other person with their snoring as this tea helps to clear out the nasal cavity, enabling the person to breathe through their nose without snoring. It is very tasty, and I highly recommend it to those who have snoring problems or are just after a peaceful night. 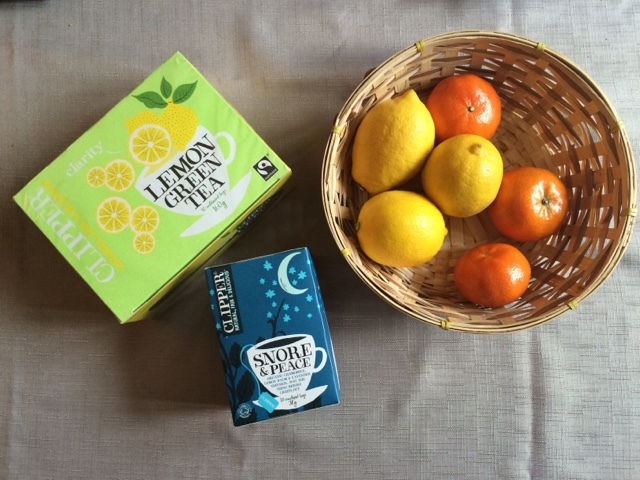 Have you tried any of these teas? If so, what did you think of them?